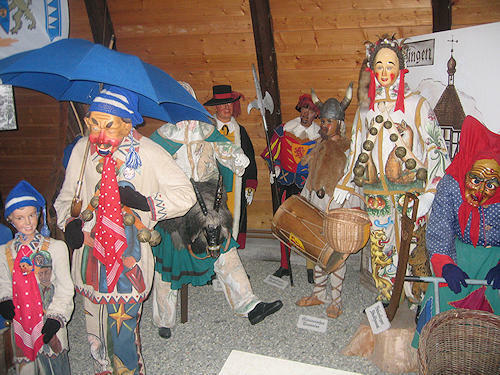 Life-size figures of original carnival characters with their masks are exhibited in the museum. 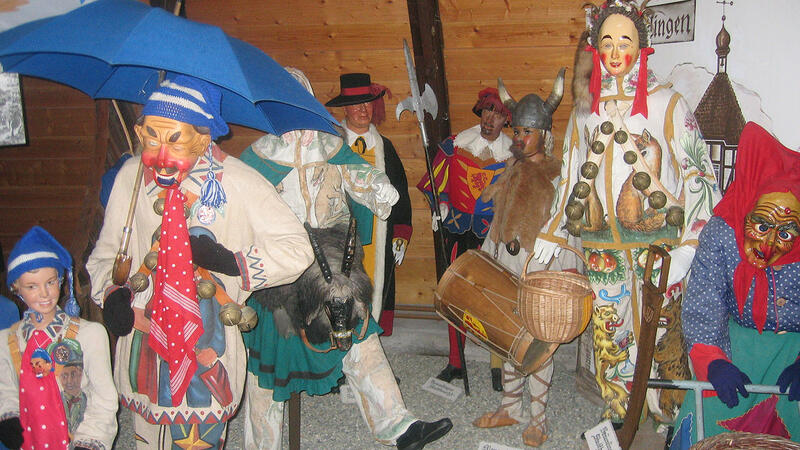 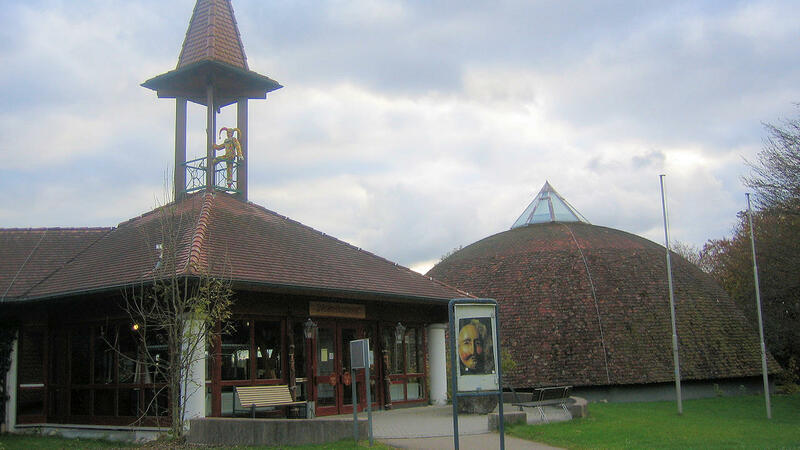 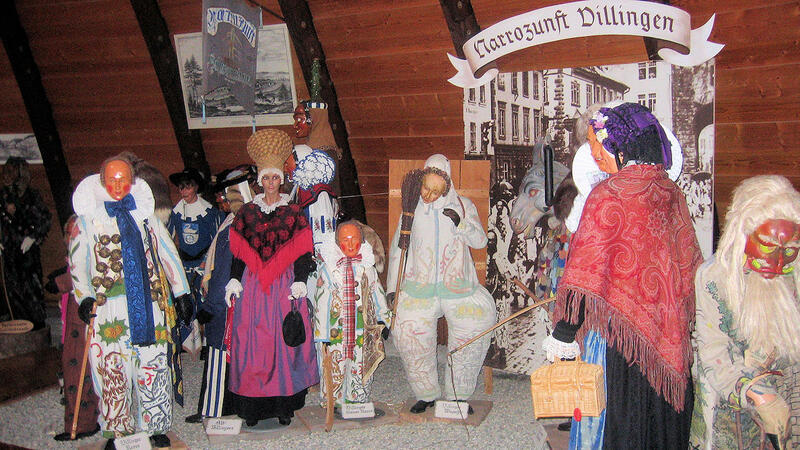 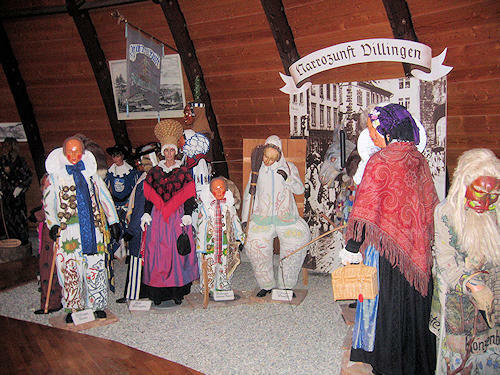 These come from the entire region of the Swabian-Alemannic carnival, i.e. 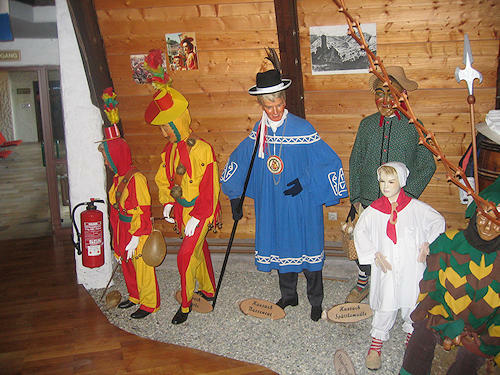 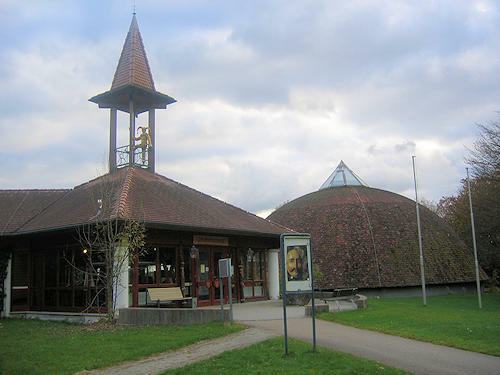 not only from the Black Forest but also from the Baar district, Hegau, Danube, Upper Rhine, Upper Swabia/Allgäu and the Neckar-Alb region. 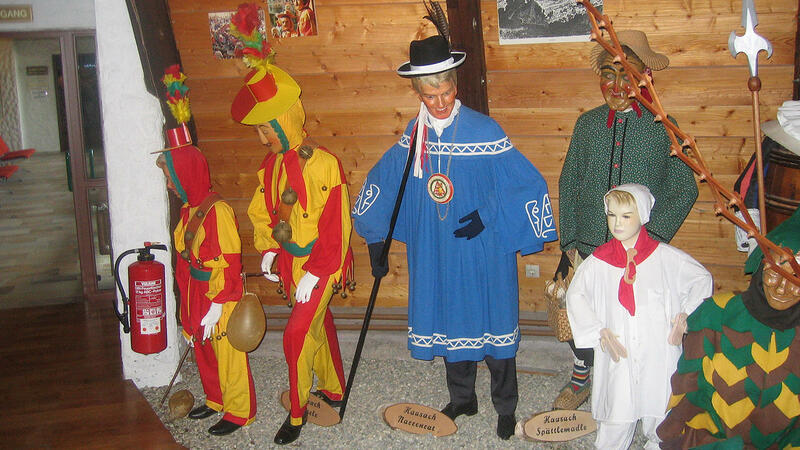 In addition to the incredibly diverse figures, extensive information on the origin, development and the traditions of the respective carnival associations is provided.